2. 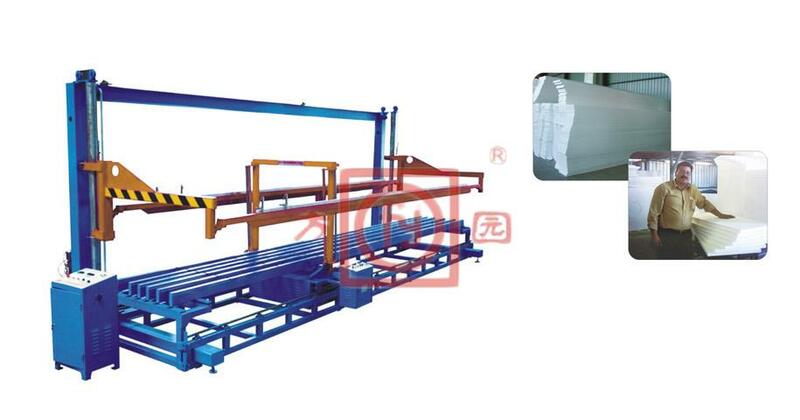 A type machine’s width cutting is done by manual way, with single-wire. While C type machine adopt frequency control of motor speed and voltage adjustment device, realized multi-wire cutting and speed control.